Integrity, service, and excellence are more than a slogan — they are our core values. ‘Committed to excellence’ is our motto. 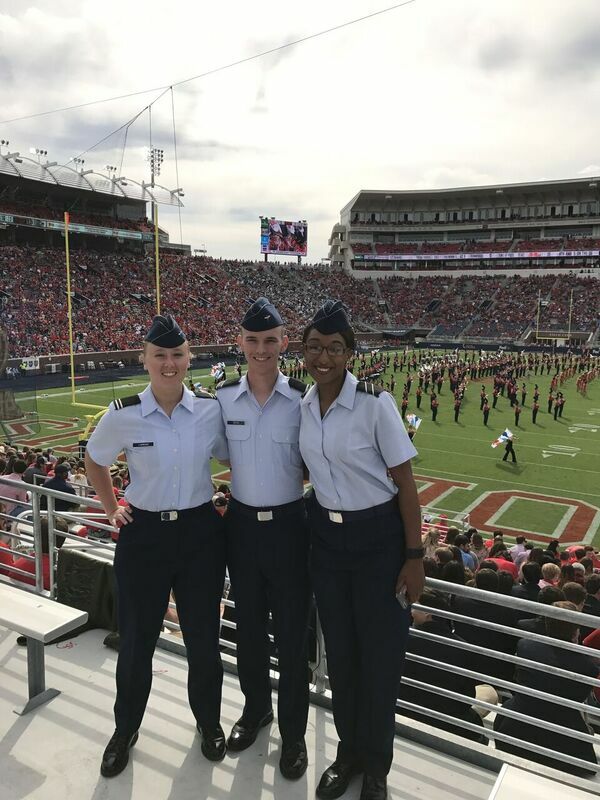 The University of Mississippi formed a separate Air Force ROTC Detachment shortly after the Air Force became a separate service in 1947. The Air Force ROTC at Ole Miss first became a separate course of study in 1950. At that time, it was in the University Division of Military along with the Army ROTC. That year, AFROTC operated under an Army organizational structure, but did have distinctive Air Force blue uniforms. In 1951, an Air Force organizational structure was developed. In 1952, the Department of Air Science and Tactics was created, and was completely separate from Army ROTC. The department is now the Department of Aerospace Studies, but the organization is essentially the same as created in 1952. The original Corps of Cadets was designated the 430th Cadet Squadron and later was designated Detachment 43 0. 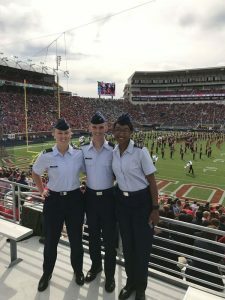 Alumni: The Air Force ROTC program at Ole Miss has over 243 graduates who have served in many positions of responsibility and earned numerous academic and military achievements. Among our many graduates, two of the Air Force’s nine Major Commands were recently led by Ole Miss ROTC alumni–Lieutenant General James E. Sherrard, III (class of 1965), retired as Command of the Air Force Reserve Command and Chief of the Air Force Reserve, and General Paul V. Hester (class of 1969), retired as the Commander of Pacific Air Force Command. Additionally, the Honorable Roger Wicker (class of 1973) is currently serving in the United States Senate. Senator Wicker previously served in the United States House of Representatives representing the First District of Mississippi.